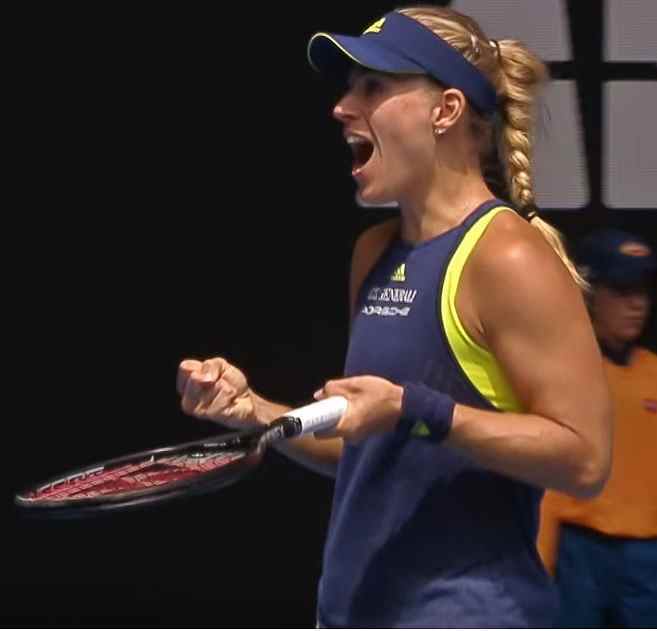 On Tuesday, January 23, Germany's Angelique Kerber defeated USA's Madison Keys at the quarter finals of the Australian Open 2018 (6-1 6-2). Click here to see HD images of Angelique Kerber from the match. Newest additions to the list will always be posted at the top of each category.